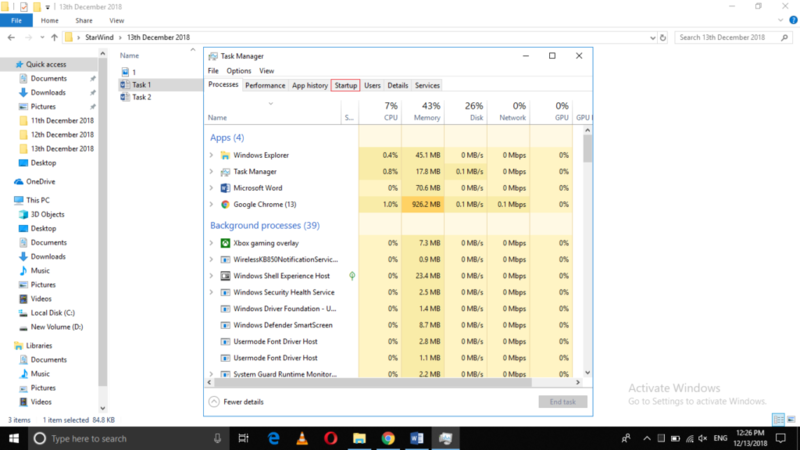 Whenever we use Windows 10 or any other operating system, our primary goal is to attain a very high level of performance while accomplishing all sorts of activities. Similarly, the users do not want any operating system to take an unusually long time to boot. In this article, we will explain to you the methods through which you can cut your Windows 10 PC's boot time dramatically. Now click on the Startup tab as highlighted in the image shown above. Now you need to disable all the Startup programs so that they do not slow down your PC’s boot time. For doing that, you need to look at the Status of every program present on the list. You can clearly see from the image above that in this example, only one program is enabled on Startup. Finally, click on the Disable button as highlighted in the image shown above. 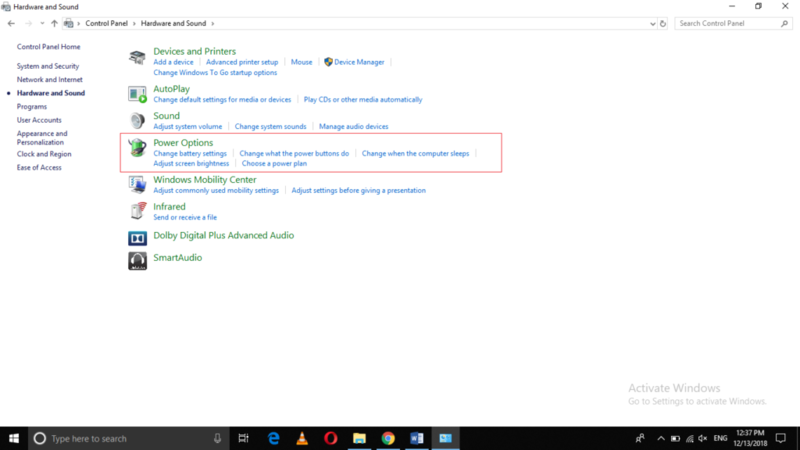 Now you can clearly see that no more programs are enabled on Startup, which means that your PC’s boot time will reduce dramatically. 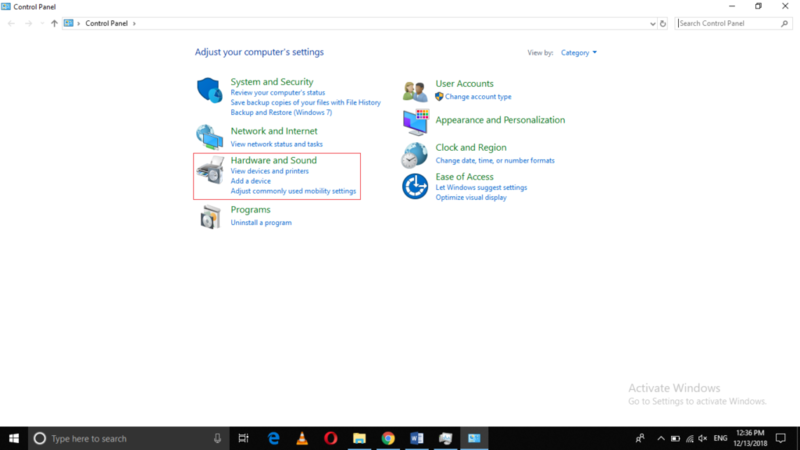 Click on the Hardware and Sound tab as highlighted in the image shown above. 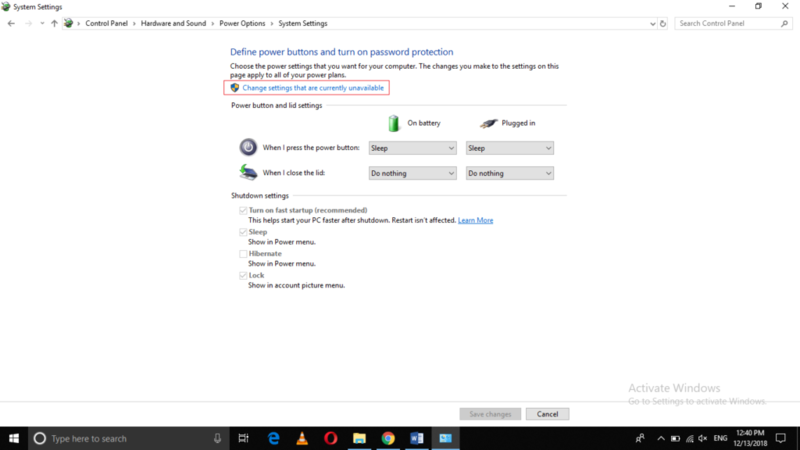 Now click on the link saying, “Change what the power button does” located at the left pane of the Power Options window. 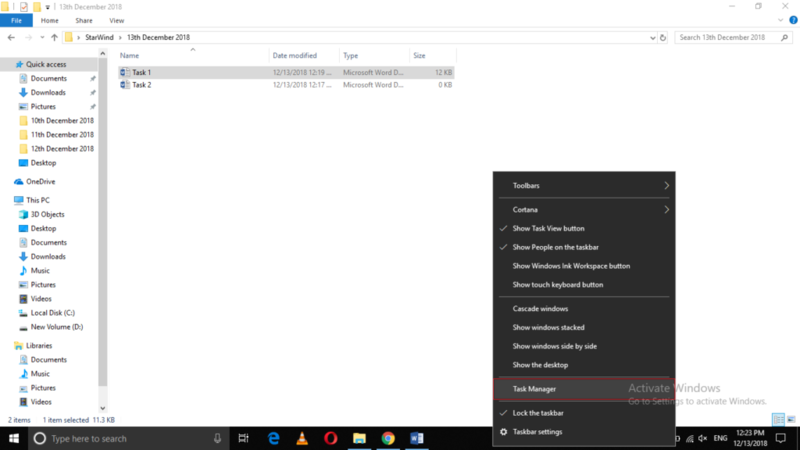 Finally, click on the Save Changes button in order to save your new settings. 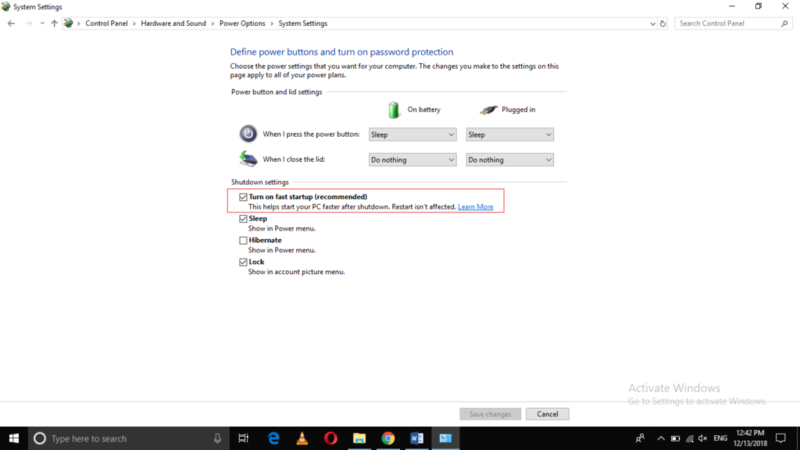 Once you manage to perform these steps correctly, there will be a significant increase in your PC’s boot speed. 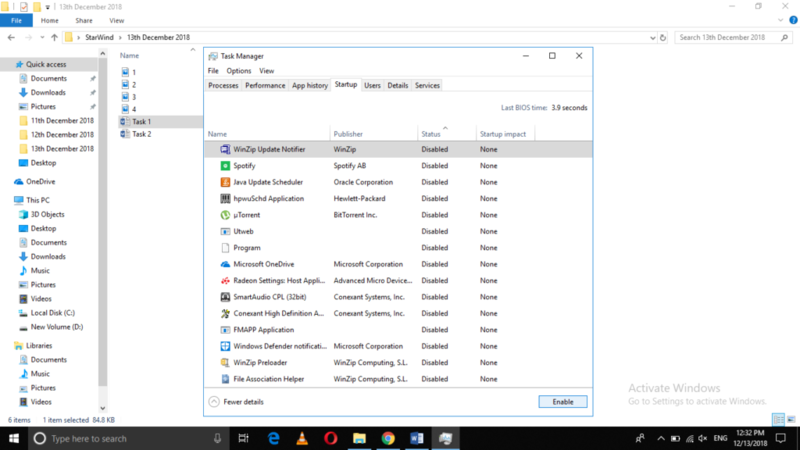 By following any of the two methods discussed in this article, you can easily cut the boot time of your Windows 10 PC dramatically and make it boot faster. 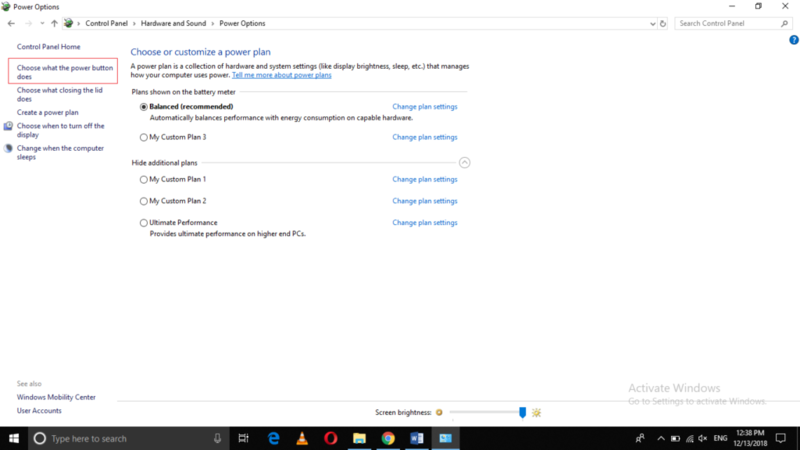 This will not only enhance the performance of the Windows 10 PC but will also increase customer’s satisfaction.